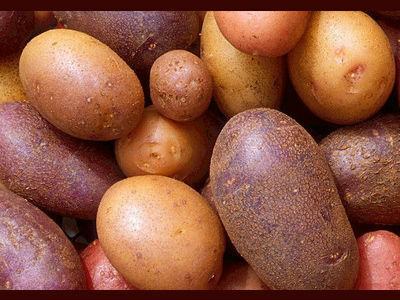 Learn the fascinating history and uses of the potato from around the world! The potato has been a staple of South American cuisine since the time of the Incan Empire, but the story of its migration around the world is one of not just displacement, but conquest, exploitation, famine, intrigue, defamation, delicious dishes, and semantic confusion! Follow the path of the potato through history and learn about its impact on global cuisine, language, and culture. Join the University of Pittsburgh for this International Week event! All are welcome!